There’s no better combination and See Saw will be helping them with their branding efforts, including restaurant branding and logo, menu design, dinnerware graphics, t-shirts and a variety of other restaurant-related goodies. 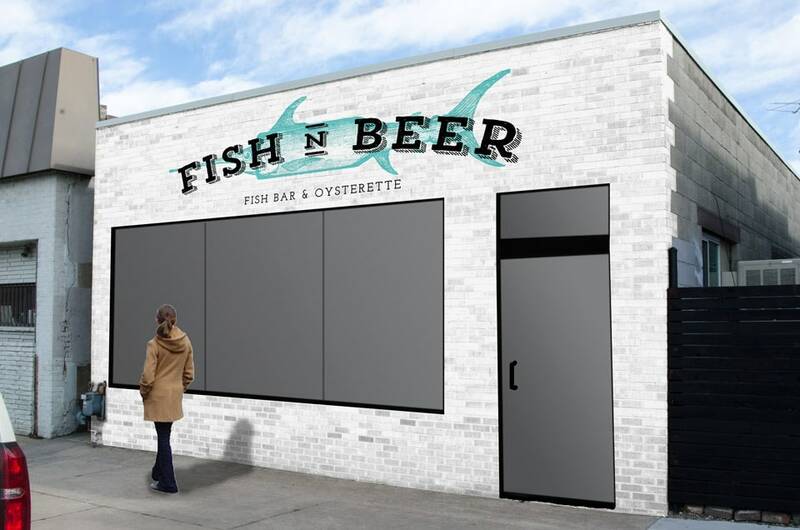 Located in a small storefront next to Hop Alley on the east end of RiNo, this new concept will feature a tightly curated beer list and unique fresh fish and shellfish plates including a wide selection of oysters. Keep an eye out for this one in late summer or early fall. Jeff Lukes is owner and principal creative at See Saw. With more than a decade of experience with Branding and Graphic Design his expertise has helped both Fortune 500 companies and small local boutiques alike.